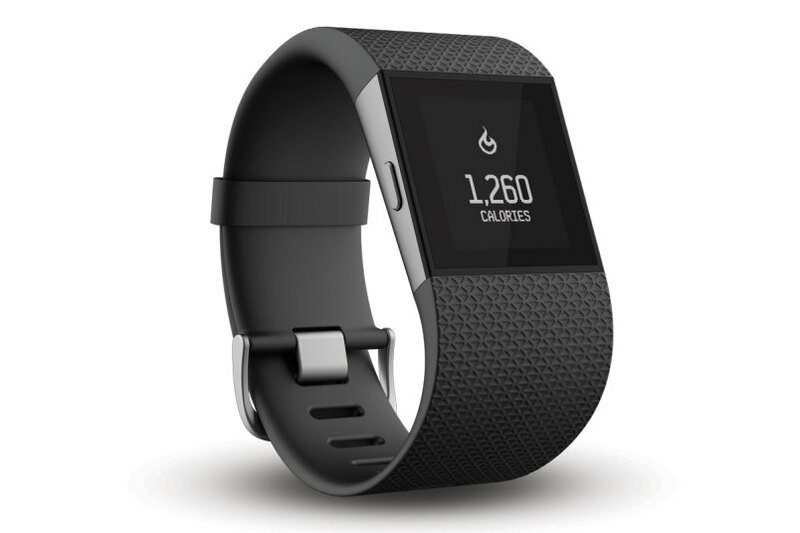 Two new Fitbit fitness trackers went on sale in the United States and Canada on Tuesday. Fitbit will start shipping its first smartwatch, Surge, which costs $249.95, and has built-in GPS for runners and an optical heart rate monitor, and can display notifications and control your phone in addition to fitness tracking. The Charge HR, also starting shipping today, is an updated version of the Charge wristband that includes its own optical heart heart rate monitor and costs $149.95. If you’ve already got a Fitbit and pick one of these new ones up, keep in mind that Fitbit is working on a way to sync multiple trackers to the same account — so eventually your extra Fitbit will be able to live in your gym bag. Disclosure: Fitbit is backed by True Ventures, a venture capital firm that is an investor in the parent company of this blog. Why would you need to have two fit its on your account? For that brief time when it is charging? Not sure I get why that is a priority…. Is there a better use case for this?